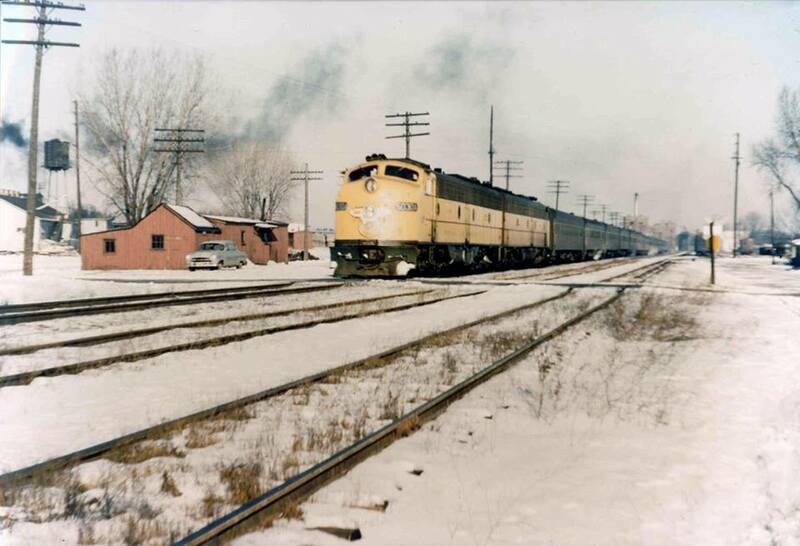 Train on South side of Oshkosh near the C&NW owned Pioneer Inn on Lake Winnebago. Long streamliner but not 209 and too long to be 149. Special train?